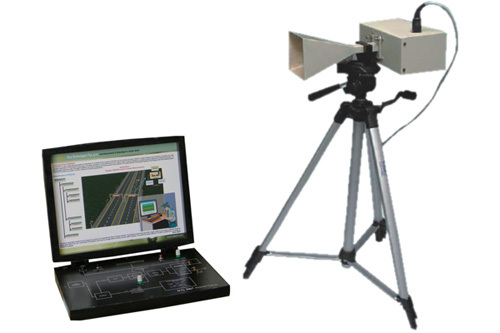 Nvis 2001 RADAR Trainer is a useful classroom training equipment provided with different types of accessories for experimentation, ï¿½ and a Windows based software for observation and calculation of different parameters. On-board Test points are provided, which enable students to observe the signals on an Oscilloscope or a PC. 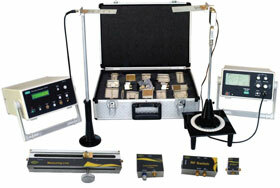 The trainer is capable of measuring the Speed of Object, Frequency of Vibrations and RPM of any fan. Students can also study the properties of different types of materials like Metal, Acrylic, Teflon, Bakelite, etc. 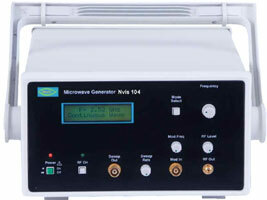 Nvis 2001, Radar Trainer is an ideal platform to enhance education, training, skills & development amongs our young minds.